Share "Old Man River" with your Dad! 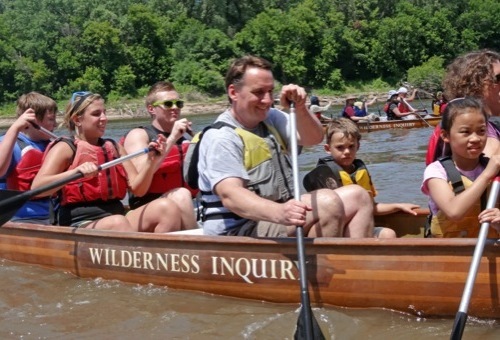 He'll love spending time with you in a canoe or on the banks of the Mighty Mississippi. 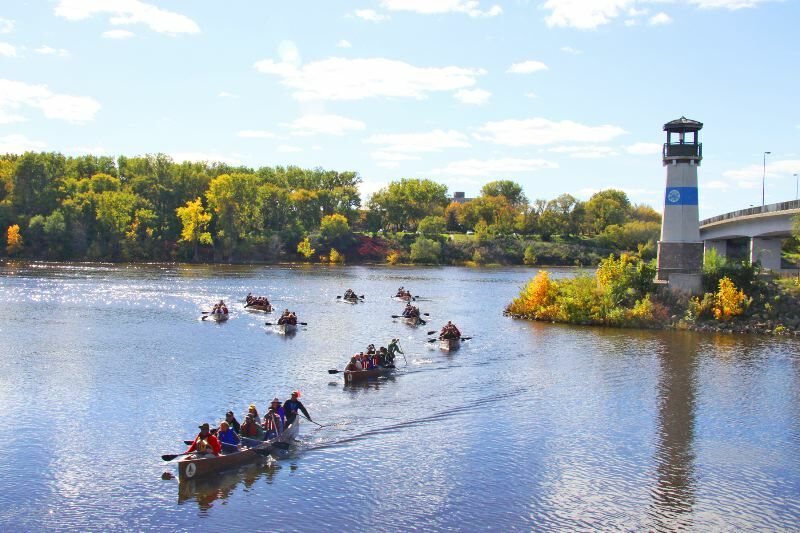 Explore the river and its history in our 24-foot Voyageur canoes, which hold 6-10 paddlers. 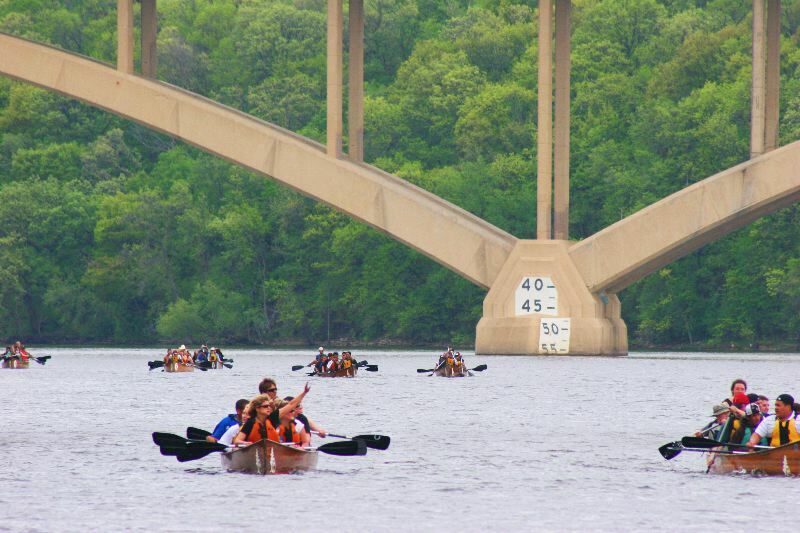 Formed more than 10,000 years ago when glacial River Warren cut a gorge over 600 feet deep, the Mississippi River is more than the border between Minneapolis and St. Paul. It is an “urban wilderness” corridor of rich river habitat. Tucked amidst sandy beaches and towering cottonwood trees, the river provides habitat for some of the 270 different species of birds that migrate through and rest in the Mississippi's steep bluffs.